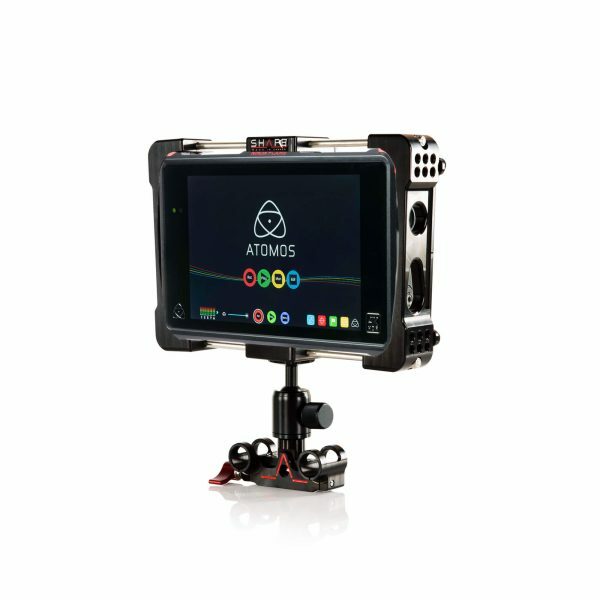 Protect your compatible Atomos monitor and mount it onto 15 mm rods with the SHAPE Cage with BALLROD Bundle for Atomos Flame Series. It supports the Atomos Shogun Flame and Ninja Flame monitors and features 360° rotation thanks to the ball head. 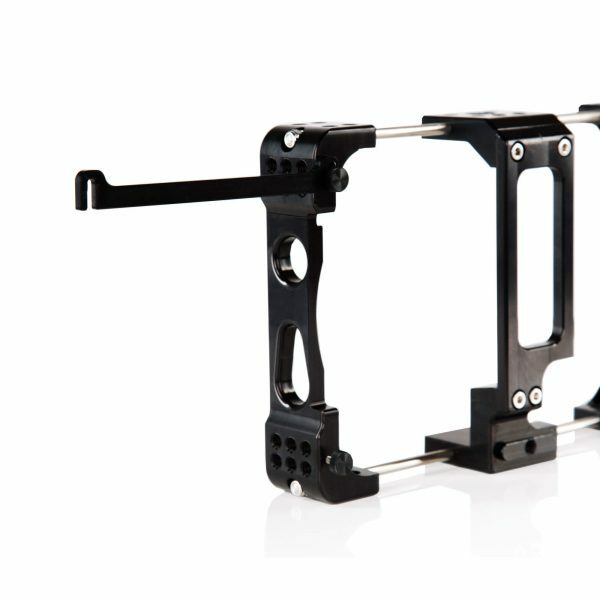 Protect your compatible monitor with the SHAPE FLACAGE. 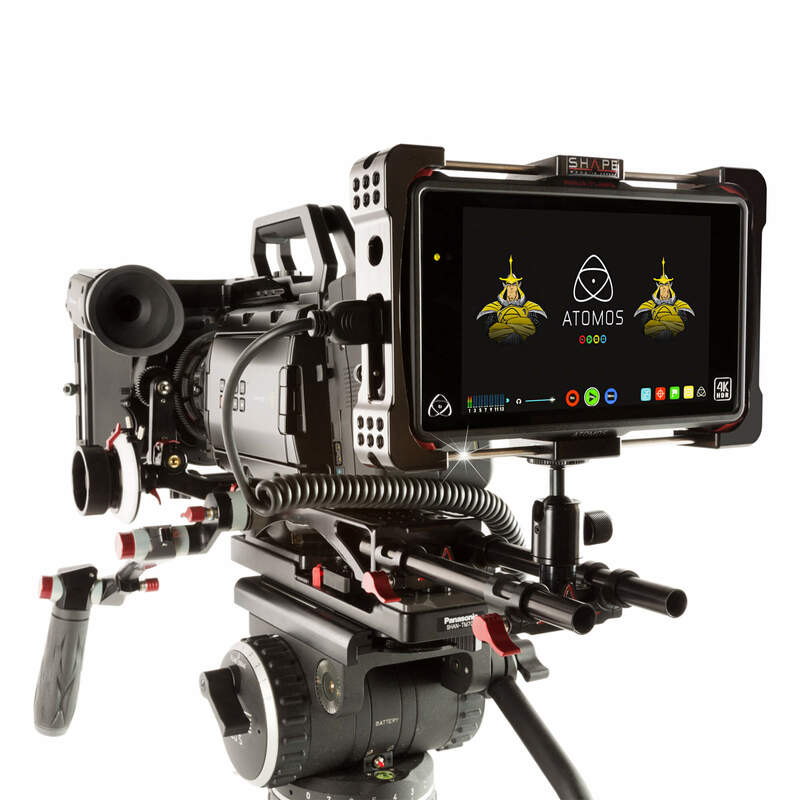 It is designed to encase and protect your Atomos Flame or Ninja Flame monitor and offer attachment options. 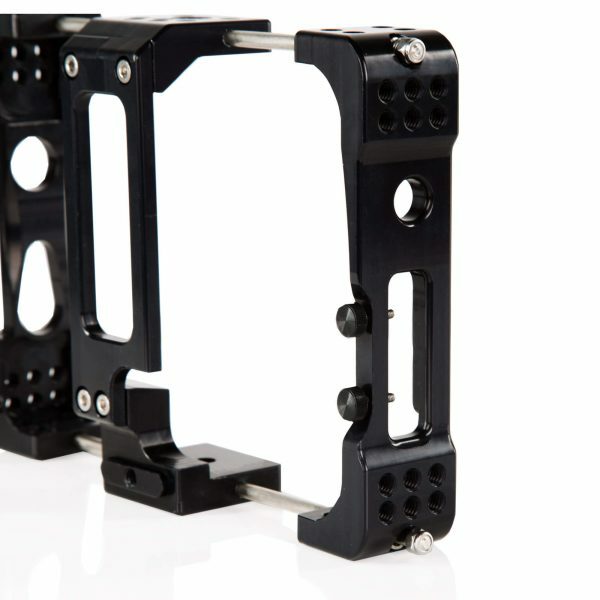 The cage features 1/4″-20 threaded holes for mounting additional accessories. The Lightweight Ballhead with 15 mm Rod Block for Atomos Flame Cage from SHAPE enables you to mount your caged Flame or Inferno monitor on industry-standard 15 mm rods. This ballhead/rod block combo is designed to work with the SHAPE Inferno/Flame cage. 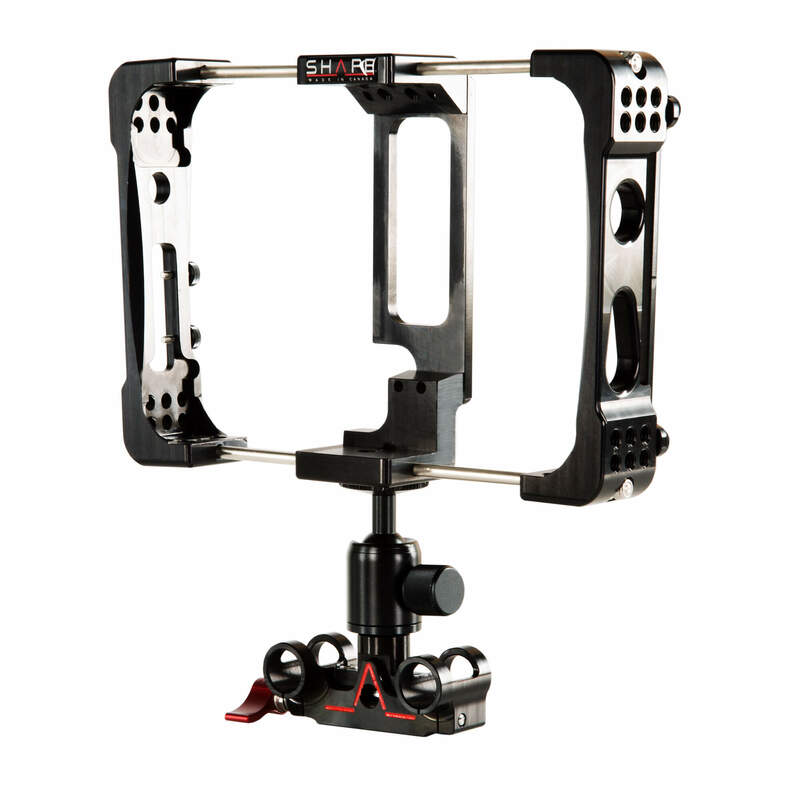 The ballhead rotates 360°, it can support a load up to five pounds, and has a 1/4″-20 mount. 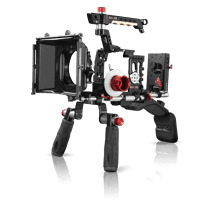 A large, comfortable thumbscrew locks the ballhead at your chosen angle while a thumb lever secures the rod block to a pair of 15 mm rods.